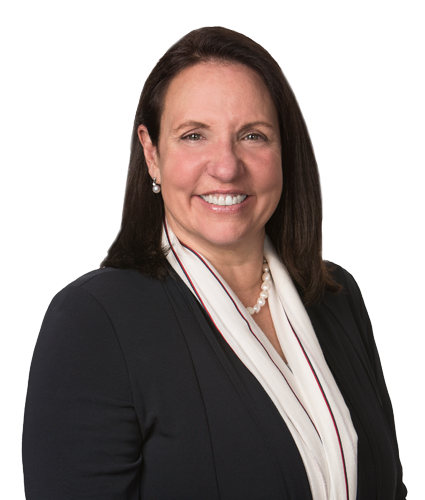 Ilene Baxt Boorman provides legal representation in the management and appeal of Virginia real estate tax assessments before both the administrative boards and Virginia courts. She has assisted numerous property owners in the appeal and reduction in assessed values of office, retail, industrial, hotel, multi-family, and vacant properties. Her experience includes the appeal of assessments in all Northern Virginia jurisdictions and the greater Richmond and Tidewater areas. She is a member of the Northern Virginia Building Industry Association (NVBIA), Apartment and Office Building Association (AOBA), International Association of Assessment Officers, and the Virginia Association of Assessing Officers. She has served on various committees of both NVBIA and AOBA. Ilene also provides eminent domain representation throughout Virginia. Some of her recent work focused on condemnation associated with Metro and Wilson Bridge takings. She is a member of the Commonwealth of Virginia Bar, the D.C. Bar, and a former member of the American Inns of Court. Ilene is also an active member of the American Property Tax Counsel (“APTC”), an affiliation of leading property tax lawyers and law firms in the United States and Canada. Ilene holds a Bachelors of Business Administration with an emphasis on finance from the George Washington University and a J.D. from Georgetown University Law Center.